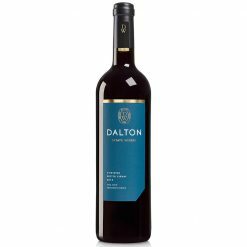 Estate Petite Sirah is brought to you by the people of Dalton Winery, each of these wines was created with the utmost respect for their vineyards and the natural flavor of their fruits. 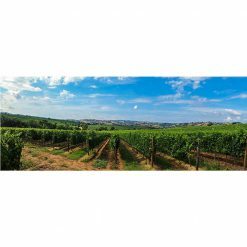 They strive for sustainability throughout the vineyards, and minimize intervention during the entire wine making processes, ensuring that the wine you taste is fruity and soft. After all, wine is all about pleasure. 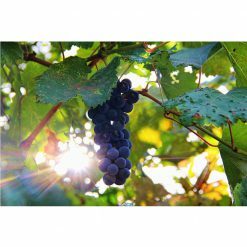 Petite Sirah is a dark rich wine, the nose is richly aromatic with notes of lavender, black olives and notes of old world complexity. The wine is creamy and velvety on the palate, with soft tannins and a long finish. 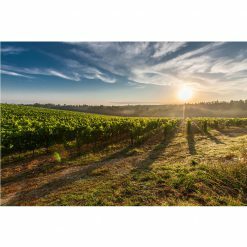 This wine goes particularly well with heavy meat dishes such as steak or lamb chops or hearty winter stews.